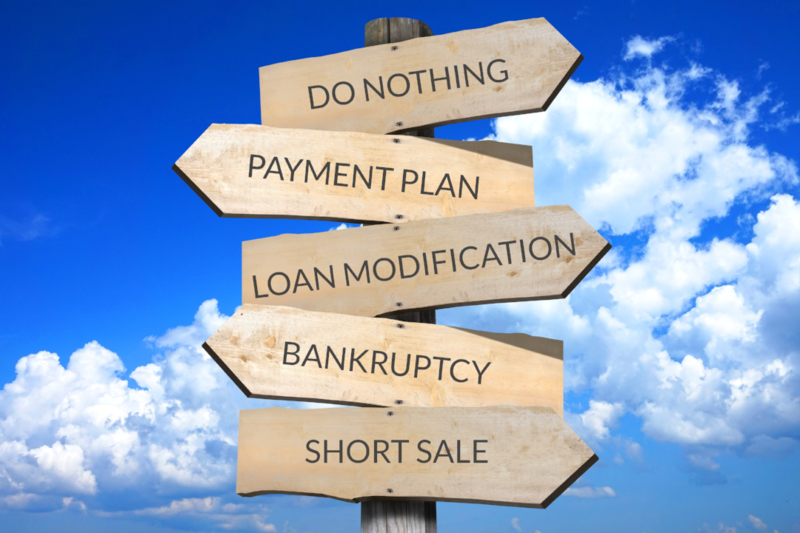 While you may be tempted to just walk away, if you ignore the lender and do nothing, you can expect to be foreclosed on in as few as 21 days. Adding insult to the injury, there is no redemption period for mortgage foreclosures in Texas. 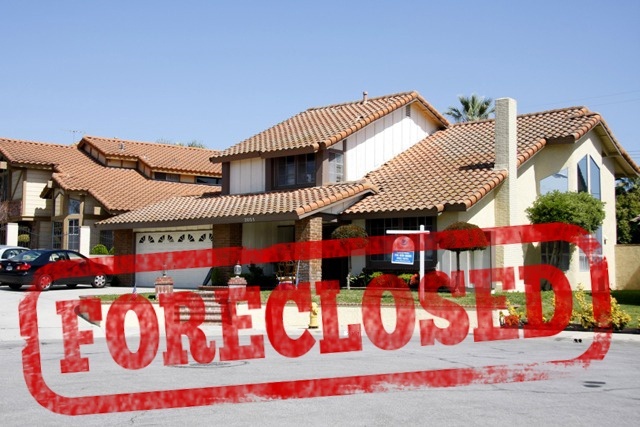 Once foreclosed on, you will have to move out or you will be evicted with little or no hope of getting it back. On August 25, 2017 Hurricane Harvey hit Texas hard, wiping out 15,000+ homes and damaging some 150,000+ more. This caused a spike in delinquent housing payments, and now more than 40,000 mortgages are 90 or more days delinquent! The spike was not unexpected, but Houston foreclosure postings soared pre-Harvey according to the Houston Chronicle. Harvey just exasperated the problem. 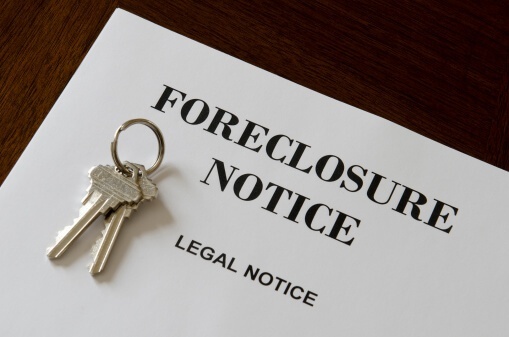 HELP: I accepted a forbearance and now I’m being foreclosed! On August 25th, Texas was hit by the strongest hurricane to impact the state since 1961. But it wasn’t the wind that gusted to 134 mph that caused most of the $180 billion in damage; it was the catastrophic rainfall of up to 60 inches. All told, some 15,000+ homes were destroyed with another 150,000 suffering some damage. R.I.P. 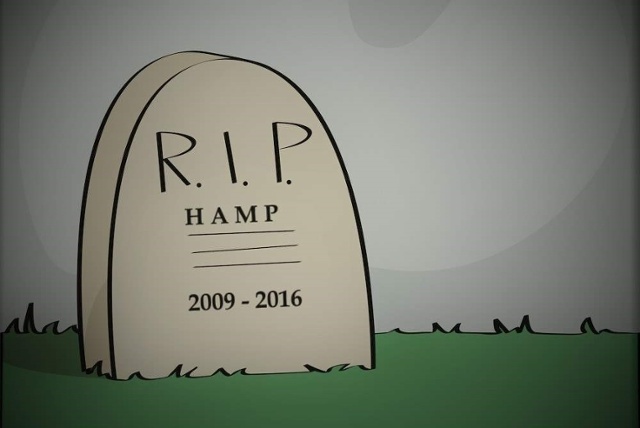 HAMP: What does this mean for homeowners in distress? 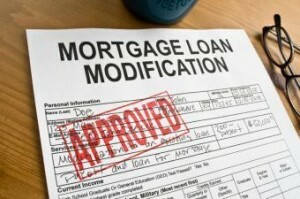 The Home Affordable Modification Program (HAMP) was a government-backed program born in 2009 to provide relief to borrowers behind on their mortgages. The program provided structure and incentives to mortgage servicers to encourage them to lower monthly payments for borrowers in an effort to keep more of them in their homes. With fewer borrowers in default, and a shift in the political powers in charge in Washington, the program died December 31, 2016 with no plans to resurrect it. In my previous post, Foreclosure Process in Texas I covered that foreclosure is a process that begins with default of the loan and culminates in the sale of the property. Now having an understanding of how the process works, let's discuss what happens after the auction takes place. Momentous Milestone or Monumental Mismanagement of Modifications? HOPE NOW, an industry dominated alliance between lenders, housing advocates, and the government, just claimed a “Momentous Milestone” of reaching eight million permanent modifications.